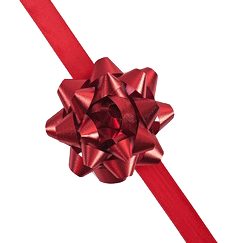 Order a gift card to The Bullet Trap online and we’ll have it shipped to your door. Mon/Wed/Fri-Sun: 10 a.m. – 5 p.m.
Tue/Thr: 10 a.m. – 8 p.m.
News and information from the National Shooting Sports Foundation. 2017-2019 The Bullet Trap. All rights reserved.